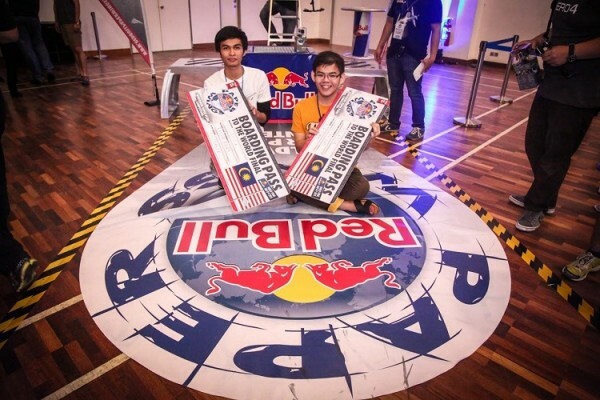 Red Bull claims to give you wings, and that is apparently true for the two winners of the Red Bull Paper Wings national qualifier. Both Goh Lay Jian and Redha Ashry will travel to Salzburg, Austria for the grand finals, where they will attempt to make the world’s best paper aeroplane. Goh, the winner of the longest air time category, practiced folding paper airplanes for a week to perfect his design. The 21 year-old electrical engineering student from University of Nottingham Malaysia beat the competition with an impressive 9.15 seconds in airtime. Ashry, on the other hand, only started working on his ideas the morning of the national finals. His paper airplane managed to fly a distance of 32.05 metres, winning him the top spot in the longest distance category. Ashry aimed to make his plane as narrow as possible to reduce aerodynamic drag. 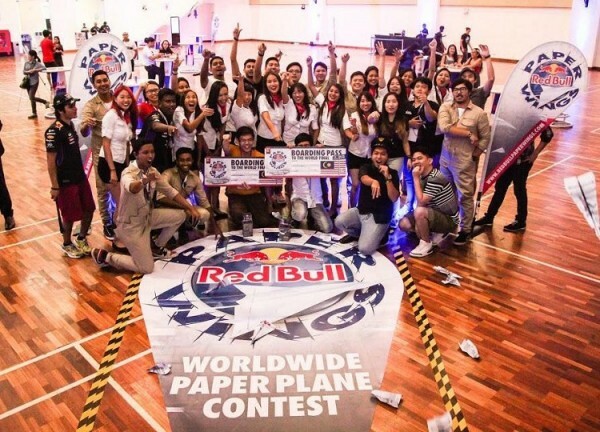 The grand finals of the Red Bull Paper Wings competition will take place from 8-9 May, with participants from 84 countries converging on the iconic Hangar-7, home of the Flying Bulls. The hangar houses a massive collection of aviation history, including rare operational examples of the Lockheed P-38 Lightning and the F4U-4 Corsair. Which in itself would be a treat for anyone to visit.